To mark the 20th anniversary of its launch, the CEOs of the airlines in the oneworld alliance held a special meeting in London on Friday 1st February. Following the meeting, a number of major benefits for customers were unveiled which are designed to increase the value the alliance delivers to customers and to its member airlines and the alliance transforms itself for the third decade of its operation. A new oneworld digital platform that will, as it is progressively rolled out, bring to life the alliance’s core promise of seamless connectivity for customers flying on multi-sector, multi-airline journeys, via the convenience of their preferred member airline’s mobile app or website, without having to download any additional app or enter more log-in credentials. 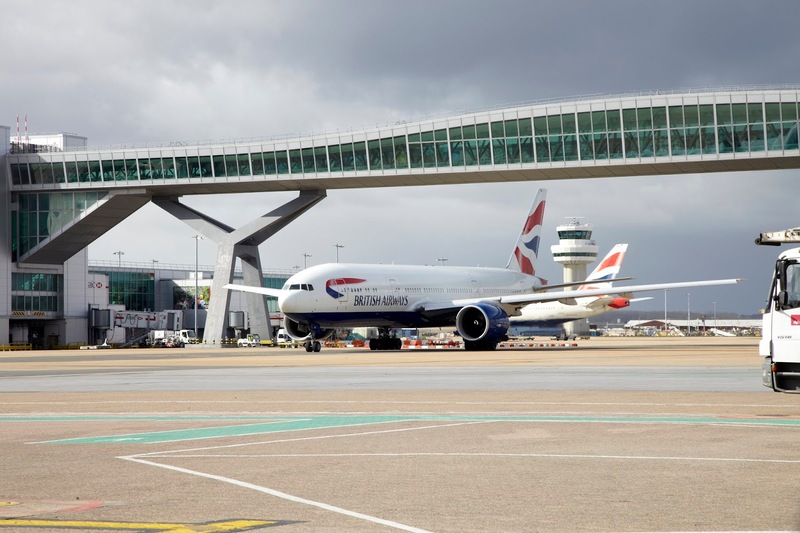 An increased level of alliance co-location projects at a number of key airports around the world with plans to unveil the first oneworld branded, developed and managed lounge later this year. A fresh approach to corporate sales, enabling oneworld to respond much faster to requests for alliance contracts, which currently generate $1 billion a year for member airlines. Since trials of the new process began six months ago, revenues have risen 10 percent. Dozens of the world’s biggest multinational corporations have signed corporate accounts with the alliance rather than a series of individual airline deals. A revised process for prospecting potential new members. The first airline to join as a result will be Royal Air Maroc— oneworld’s first full member recruit for six years and its first from Africa – next year. The alliance’s first new membership platform, oneworld connect —designed with smaller, regional airlines in mind and with Fiji Airways’ entry as the first partner to join in this capacity – will be completed by the end of March. 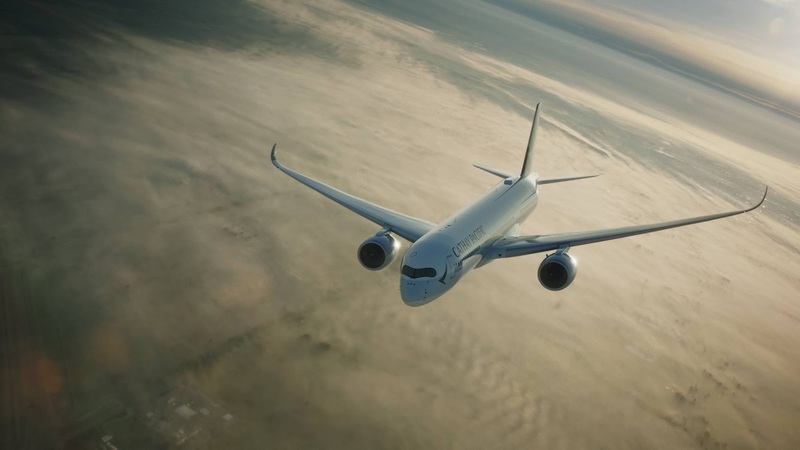 Talks are progressing with other airlines interested in signing from the Americas, Europe and the Asia-Pacific region, enabling the alliance to further spread its wings globally. 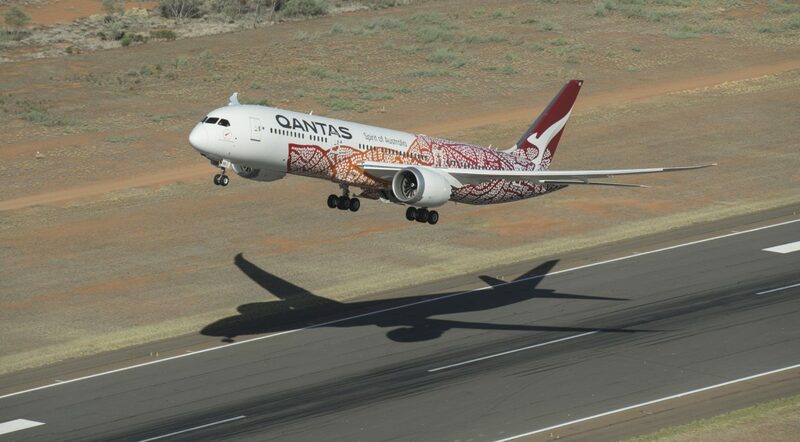 oneworld Governing Board Chairman and Qantas Group CEO Alan Joyce noted: “Qantas was one of the airlines that founded oneworld 20 years ago and we’ve seen it evolve into the leading alliance in the sky. Since oneworld was launched its members have boarded a total of 7 billion customers — equivalent to today’s entire global population. oneworld member airlines work together to consistently deliver a superior, seamless travel experience with special privileges and rewards for frequent flyers, including earning and redeeming miles and points across the entire alliance network. Top tier members (Emerald and Sapphire) enjoy access to more than 650 airport lounges and are offered extra baggage allowances. The most regular travellers (Emerald) can also use fast track security lanes at select airports.